Rated 3 out of 5 by Kait05 from Makes my hair very hard to detanlge I have mixed feelings on this line. I purchased this about a month ago. The shampoo and conditioner leave my hair soft & light but when i get out of the shower my hair is extremely tangled and very hard to detangle. Makes it almost impossible to comb through. I don’t know if i’d purchase this again, because of that reason. 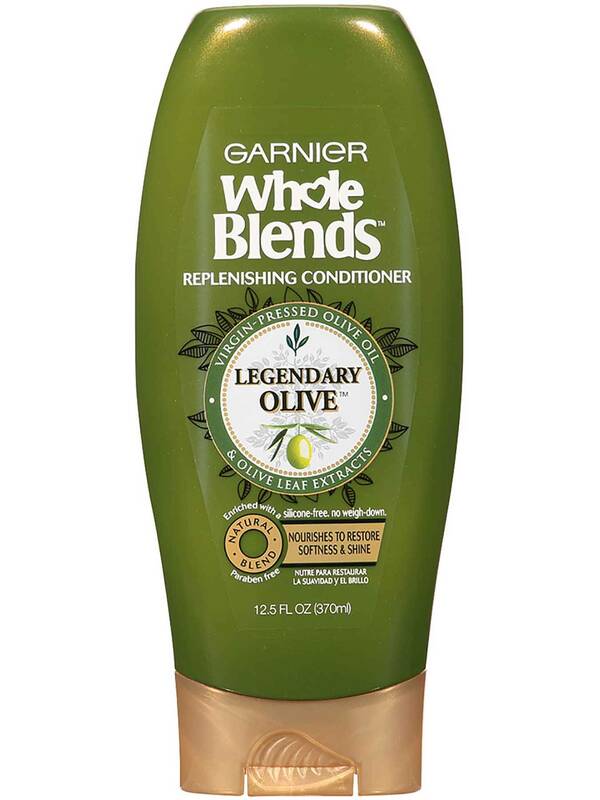 Rated 3 out of 5 by please help from difficult to dispense I like this Whole Blends Legendary Olive conditioner very much. 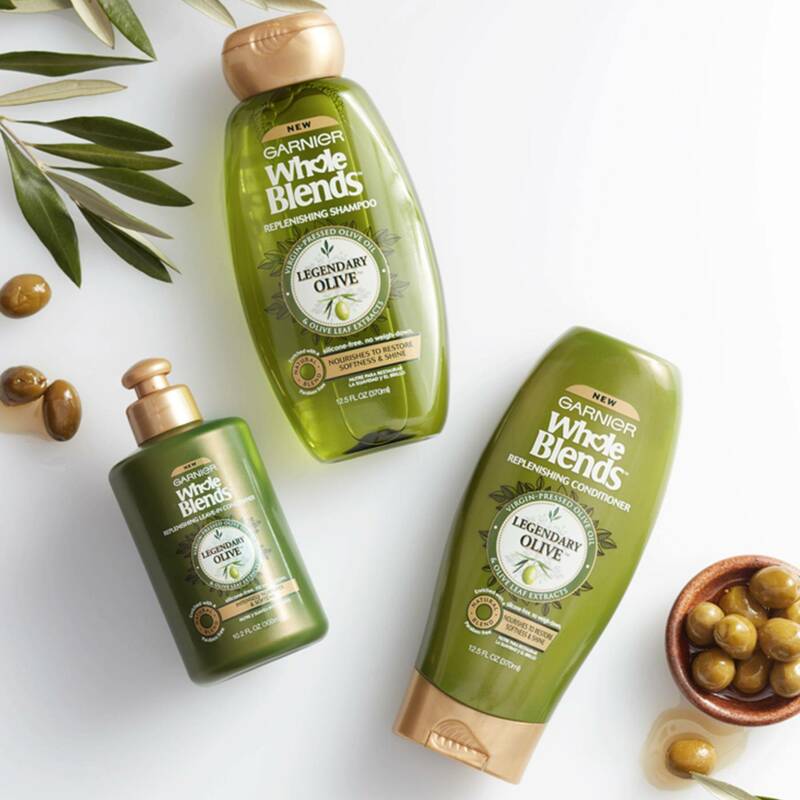 I have been looking for and compairing the conditioners for my extremely fuzzy hair for years and came to the conclusion that Whole Blends Olive is the best. However, the plastic container is very rigid and the content is not creamy but just almost a wet solid, so it is very hard to squeeze it out with one hand into the other hand. About 25% of it remains in the bottle and I have to throw it away. I feel that you don't want us to use your product. Please be user friendly! Rated 5 out of 5 by Julianna13 from LOVE SILICONE FREE Love this conditioner sooo much! It makes my hair soft and moisturized and the best part is that it’s silicone free. I hope Garnier comes out with more silicone free conditioners and products for me to try! Rated 1 out of 5 by AAAAAA from If you want oily hair... Used multiple times and now I'm giving the rest away. I have very thick drier hair and tried to use as little as needed. Lathers fairly well but I had to rinse twice as long but still felt oily. When dried the oiliness is gone but I wouldn't dare leave my hair wet. My hair is greasier the next day too. Doesn't have that awesome shampoo smell once dried either. Not impressed but I'm glad I tried it. Rated 5 out of 5 by amylizabeth from THANK YOU!! As a fine-haired curly, finding a moisturizing silicone-free conditioner (in Canada) is challenging! This conditioner is AMAZING. My hair has never looked or felt healthier, it has great volume for days, nothing in this product weighs my hair down. And thank you so much for not making an overly perfumed line! I can't recommend this product enough. Rated 5 out of 5 by Rboo72 from Legendary Olive..... ....For The Win! 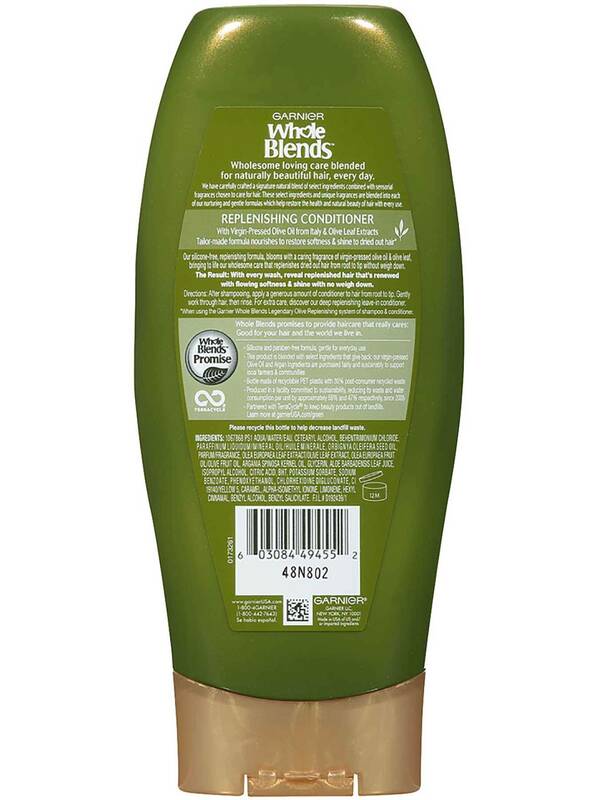 I have tried several of the whole blends conditioners, and this is by far the best for my hair. My hair is somewhat long landing an inch or so past my bra clasp/strap. It is dry on the ends and color treated. I recently went to try a new blend from Garnier, and my hair just didn't look moisturized and alive. I returned to this in less than a week, and my hair is back to it's gorgeous state. I am convinced that this blend is for me. Please never ever ever stop making it. Interestingly enough I do not care for the Olive oil leave in. I prefer the coconut one for the results I get. 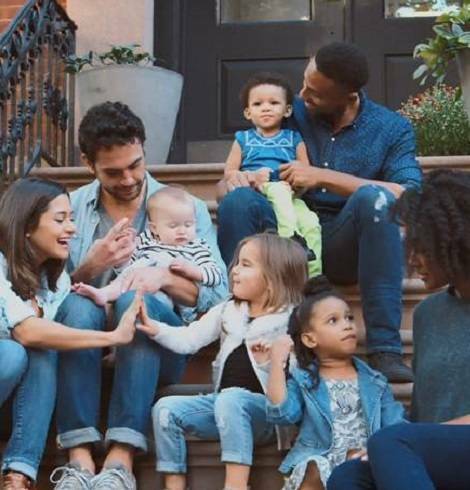 Which brings me to the point of not everything will work for every hair type or issue.....but I have my combo and I'm happy for it. Rated 5 out of 5 by Waffle from Nice! I got a free sample from Pinch me of this conditioner and enjoyed the scent. It left my hair silky soft.